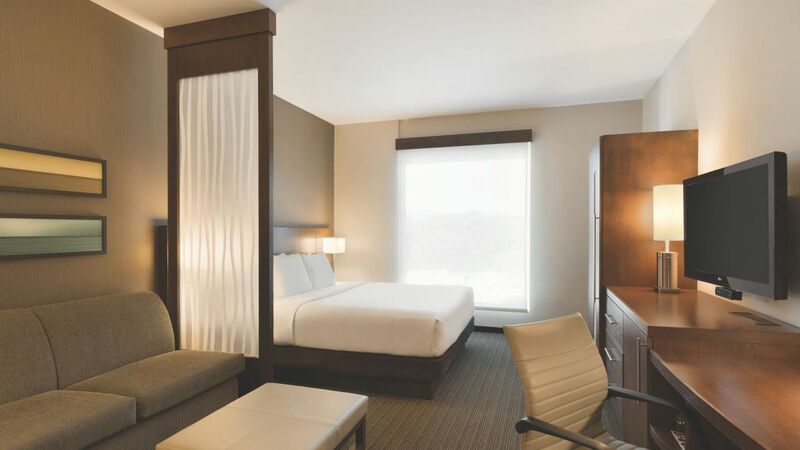 With 120 roomy rooms divided up into separate living and sleeping areas, including the comfy Cozy Corner with sofa-sleeper, you’ll soon find that your space is the perfect spot to recharge, kick back and relax, watch TV on your 42” flat screen, or get some work done at your in-room desk. 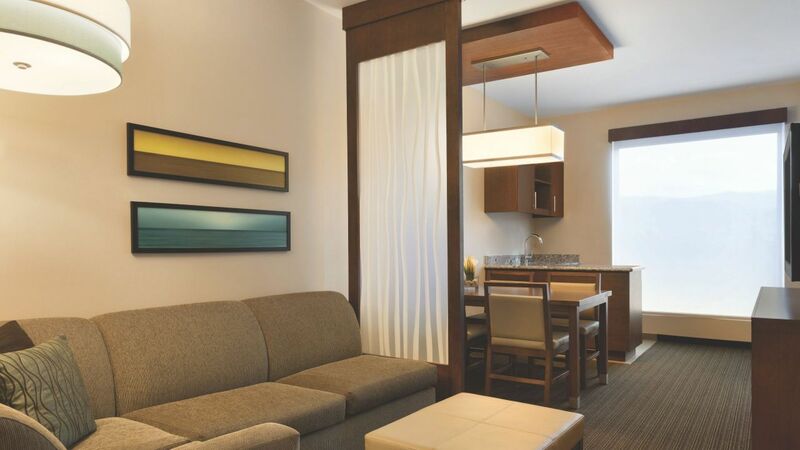 Rooms should always feel, well, roomy and we made no exception here with separate sleeping and living areas, including two queen Hyatt Grand Beds and our Cozy Corner with sofa sleeper, perfect to sit back and relax. 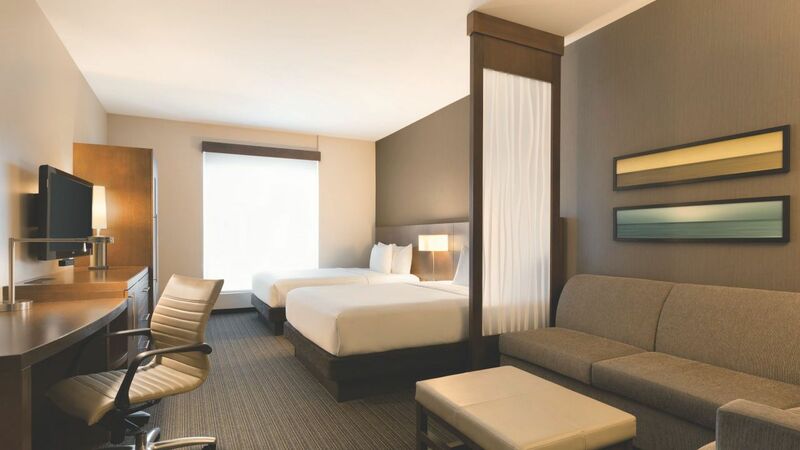 Rooms should always feel, well, roomy and we made no exception here with separate sleeping and living areas, including one king Hyatt Grand Bed and our Cozy Corner with sofa, perfect to sit back and relax.